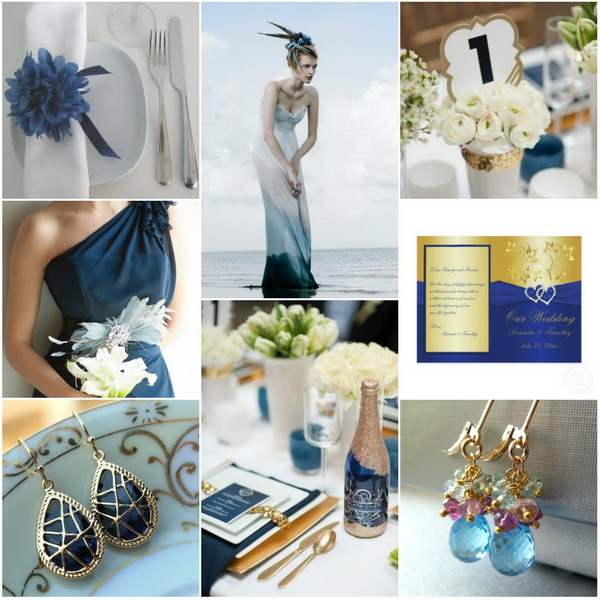 Royal blue is an elegant and sophisticated color, perfect because it flatters all skin tones. 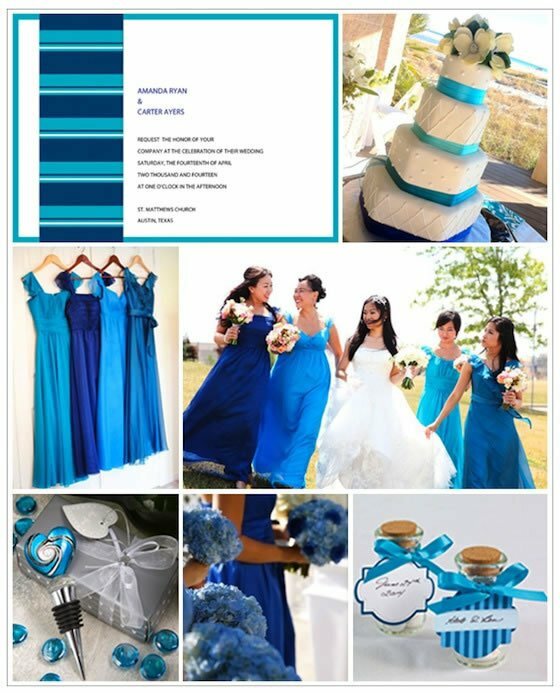 Royal blue can put the wow in any wedding theme. The best part is that you don’t need much of experience to be able to pull it off. As long as you do not overdo it, royal blue is guaranteed to give you a classy feel. The trick is to combine royal blue with colors that perfectly compliment it. Here are a few colors that are gorgeous when matched with royal blue. 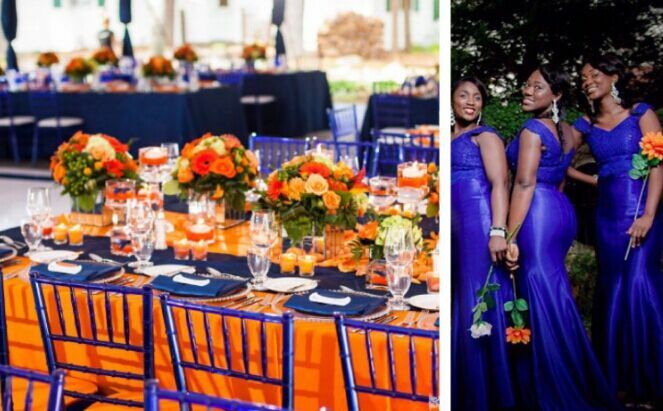 Orange compliments royal blue well in any wedding. It is, however, important to note that if you choose to combine these two, you should keep in mind the feelings elicited from each hue. Royal blue is all about loyalty, peace and intelligence; combine it with a shade like golden-orange to add that prestigious feel to the atmosphere. If you are looking to give your guests a more soothing effect, then use light orange accents. 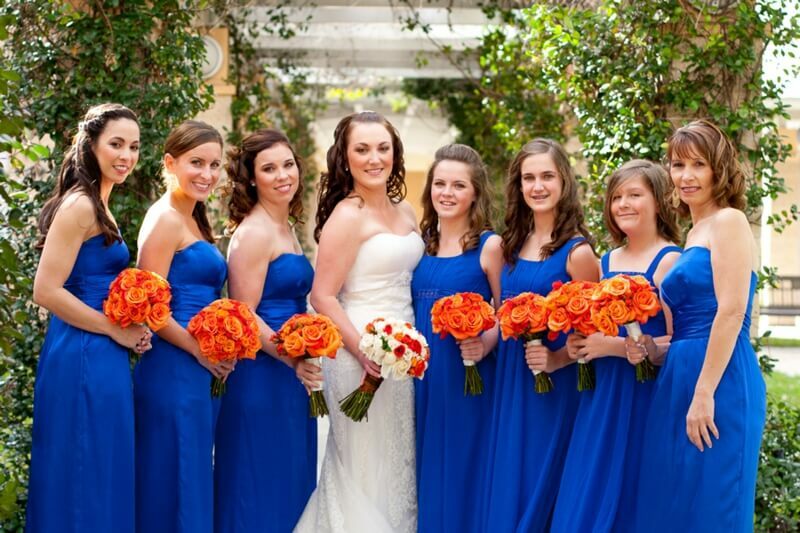 Have the bridesmaids wear royal blue while carrying orange flowers like gerbera daisies. 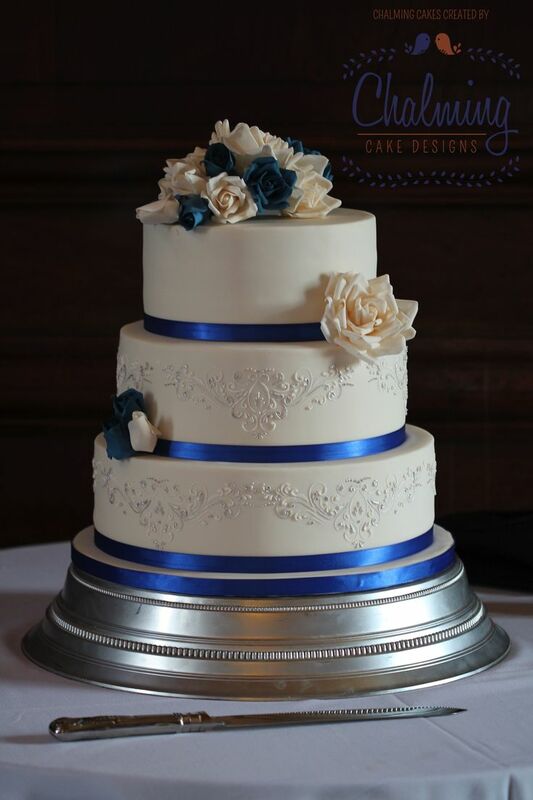 The bride can carry the same color of flowers, or you can incorporate a bit of blue and white to match your gown. 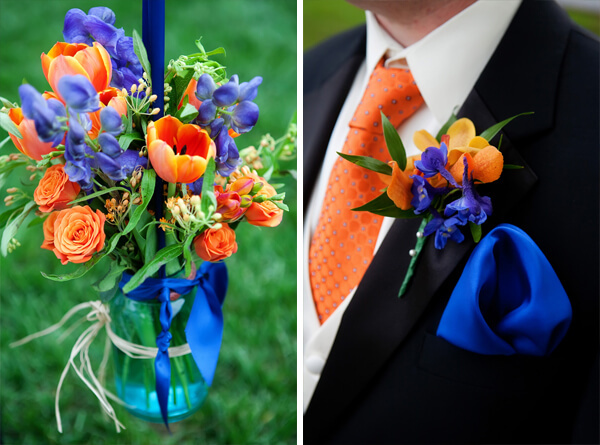 The groomsmen can wear tuxedos with orange ties and a royal blue pocket square. 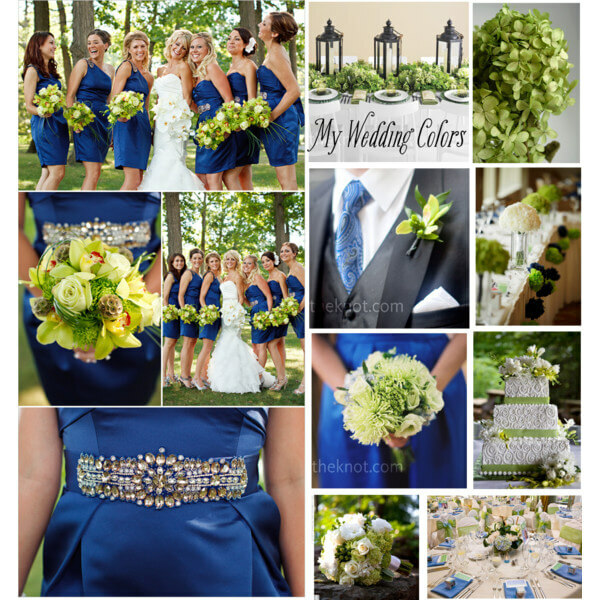 Green is an emotional color that offers a feeling of togetherness and can go well with royal blue. The two colors, if blended well, offer a nurturing feeling that makes your guests feel loved, appreciated, and welcomed. 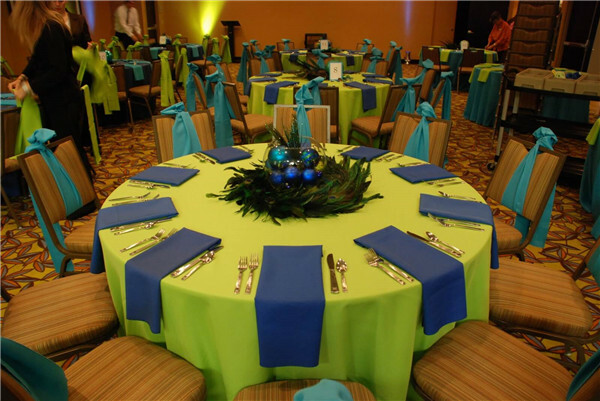 Consider royal blue table covers with green centerpieces, or green table towels. 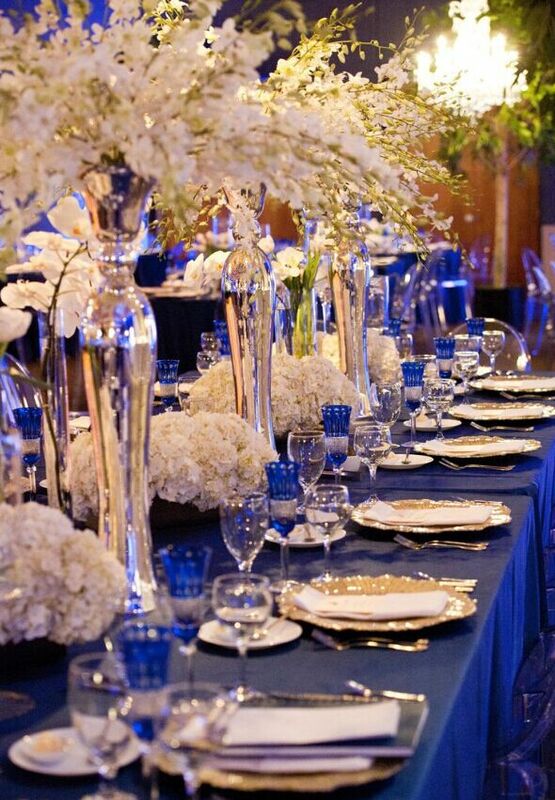 With royal blue acting as the background, the centerpieces can be green. Another beautiful way to combine royal blue and green is to have the bridesmaids dress in the blue while carrying green flowers; if you opt for this, you can carry a flower bouquet that has both royal blue and green combined in a sophisticated way. 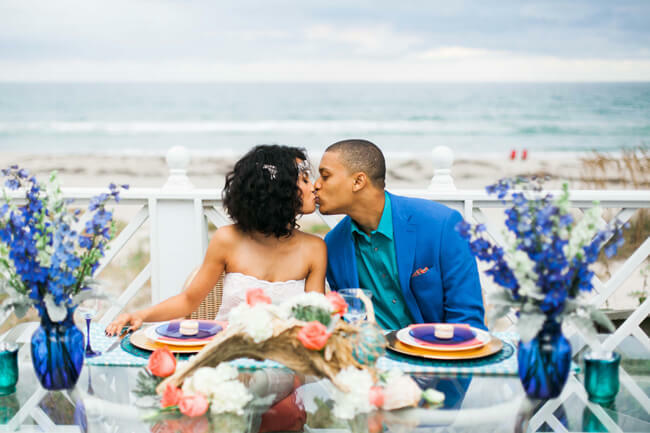 Combinating pink and royal blue for a romantic wedding theme. 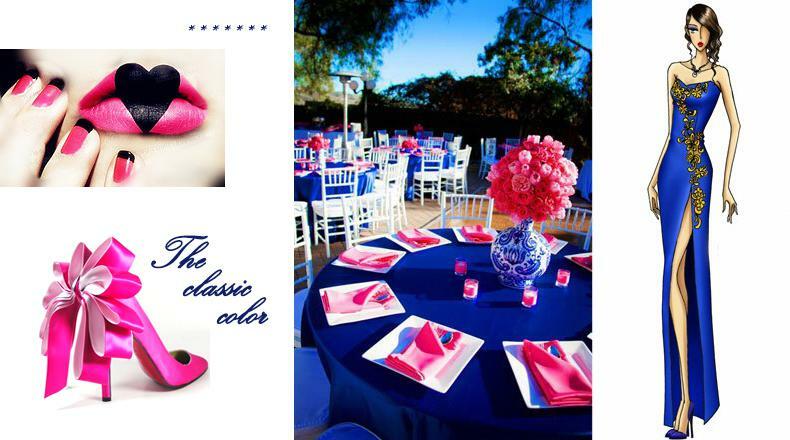 Pink gives your guests a loving and gentle sensation when used with royal blue. The combination will create a warm, friendly and gentle atmosphere. 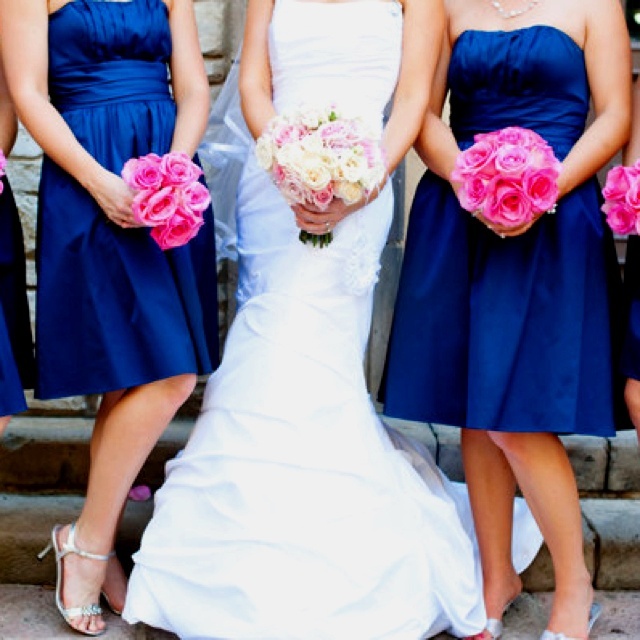 Consider a bouquet of blue and pink roses, and have your bridesmaids hold pink ones while wearing royal blue dresses. To add a little creativity, use pink coxcomb with garden roses to create eye-catching centerpieces. It is also flattering to wear pink shoes; both you and your bridesmaids. 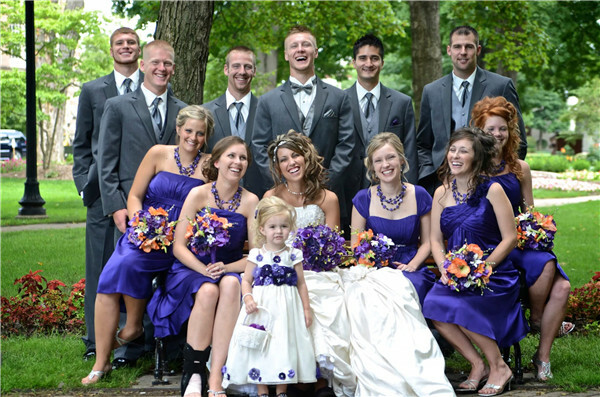 The groomsmen can wear grey suits, royal blue ties, white pocket squares, and a pink boutonnieres. Gold creates a mood of luxury and elegance. It can make your guests feel relaxed while also sending a message of appreciation. It is however important to note that sparkly colors like gold need to be used in moderation. 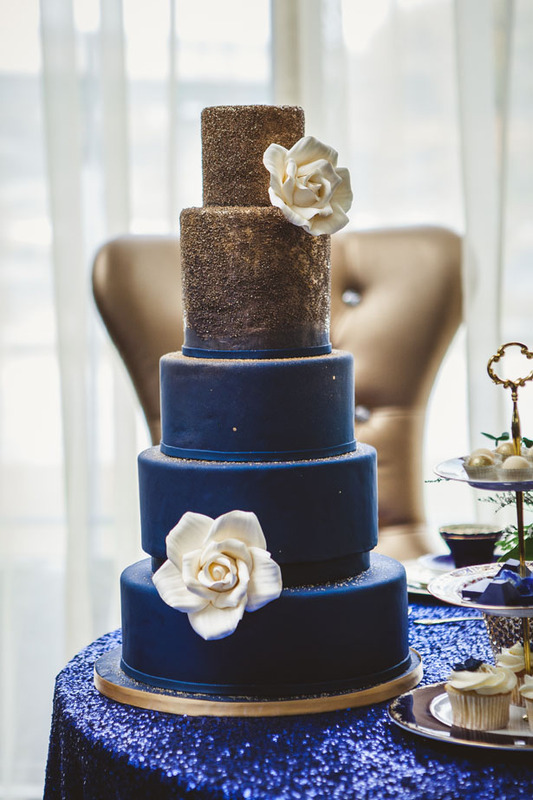 You can use gold accents on a royal blue background; incorporate gold in table decors like plate ware, napkins, lightings and centerpieces. 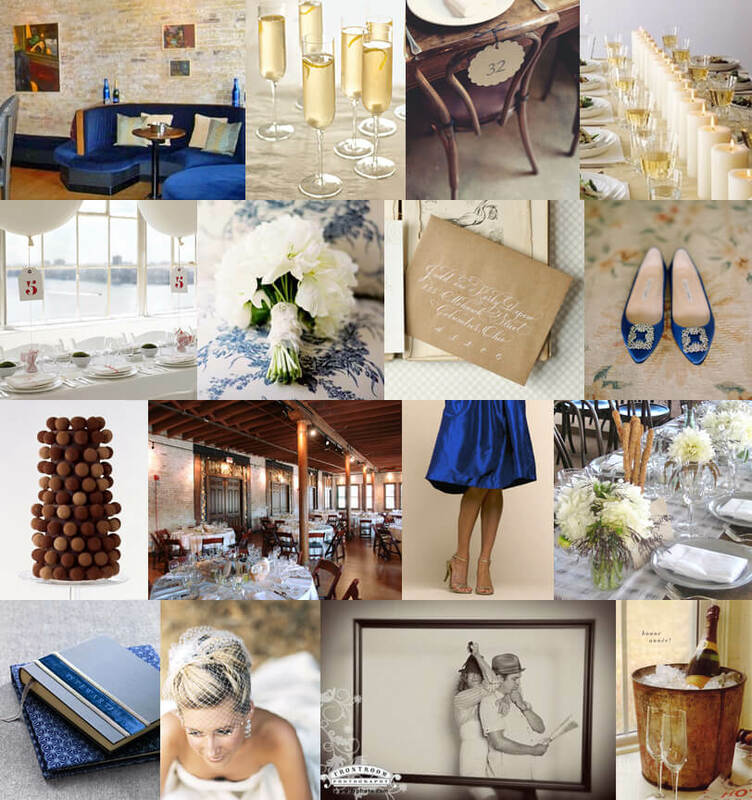 Champagne is growing in popularity in weddings and is a perfect match for royal blue. There are different shades but the best one to use against royal blue is pink champagne. This attractive combo creates an ambiance of elegance with a soft, dreamy look. 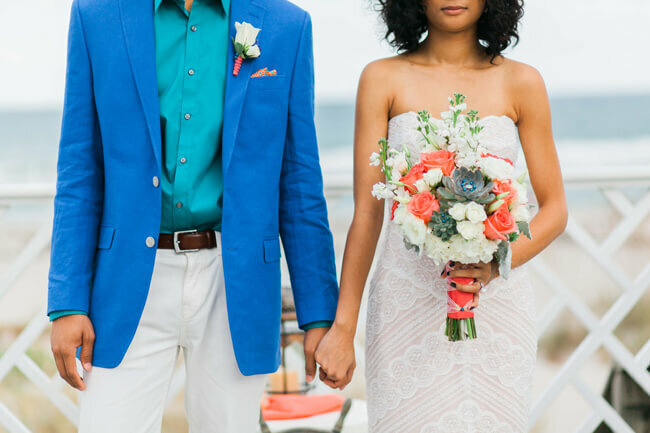 Coral and teal match perfectly with royal blue. 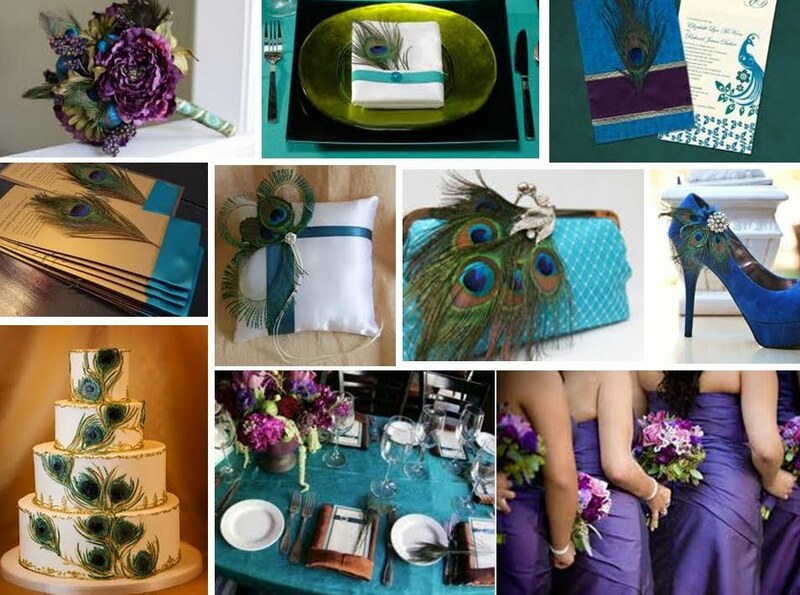 The diversity that teal brings into the theme is fantastic for a summer wedding. 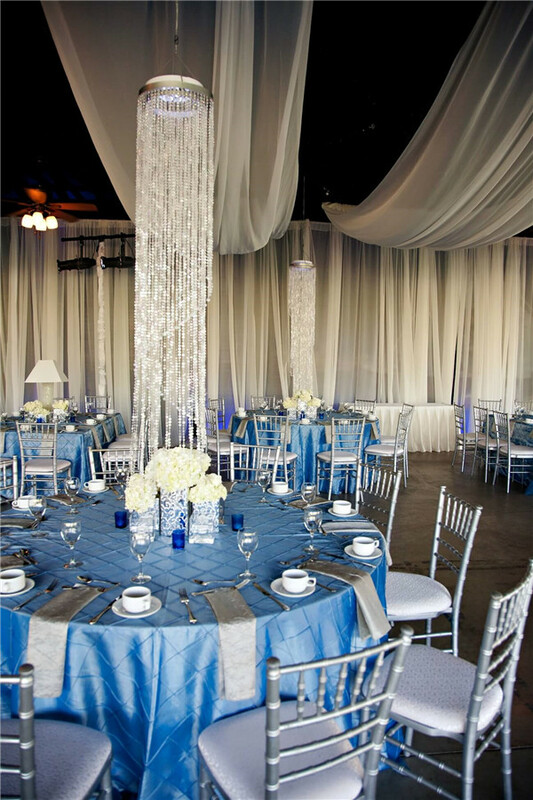 Have a royal blue tablecloth and a coral runner, throw in some accents of teal with centerpieces and you have beautiful mood. For a more flattering effect, choose different shades of teal to create a warm and friendly ambiance. Yellow and white combo well royal blue. 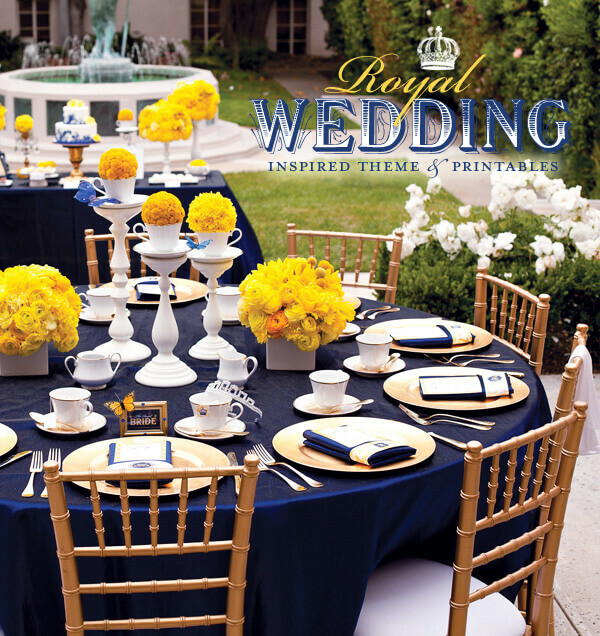 Yellow adds a great pop of sun to your royal blue theme, and white expresses purity. This exciting combination fits a summer wedding exceedingly well. Consider strong and soft shades of yellow as part of your combo to create a warm ambience. Plateware can be white with yellow napkins and a white table runner. You can also create a fabulous centerpiece with flowers like jonquils, tulips, sweet peas and ranunculus; place them in white opaque vases to accentuate the two colors. 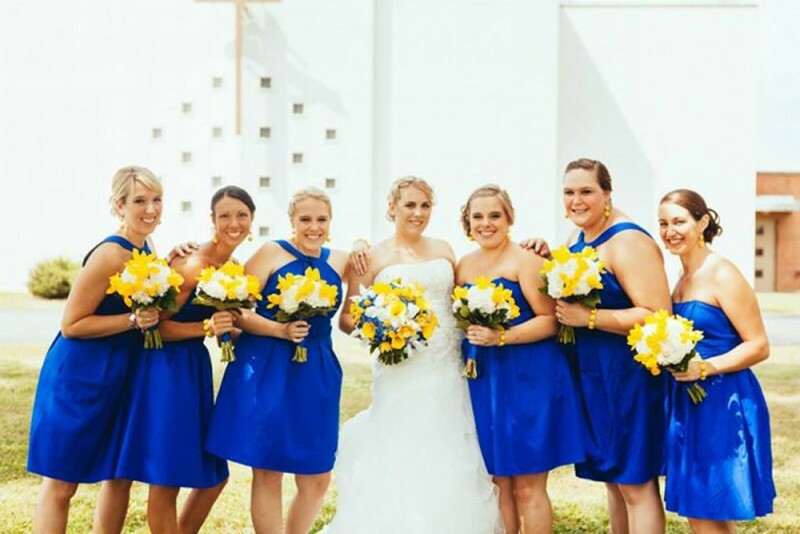 Also have your bridesmaids wear royal blue dresses while holding yellow bouquets. Ivory is a neutral color with a calming effect; combine it with silver and you have a rich, classical theme. This combo adds a warm, soft touch to royal blue. Ivory and silver are perfect for a formal wedding. Decorating with this combo is not complicated as long as you use everything in moderation. You can go for ivory centerpieces, royal blue table cloth, ivory table runners, silver plate ware, royal blue hydrangeas in silver footed bowls, etc. Just be creative because you can’t go wrong with this color combination. The peacock wedding theme has been growing in popular recently. The best part is that it works well with royal blue and natural and attractive. 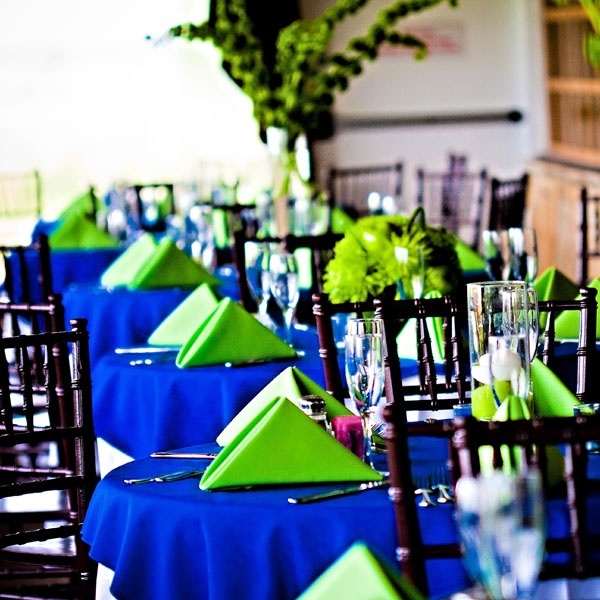 Consider having lime green table cloths, brown seats, royal blue napkins and teal plateware. Have the centerpiece follow the peacock theme colors. Your bridesmaids can wear royal blue dresses with peacock-colored bouquets. You can either incorporate peacock feathers as part of the décor or accessories to emphasize the theme, or simply have the reference peacock colors knit everything together. 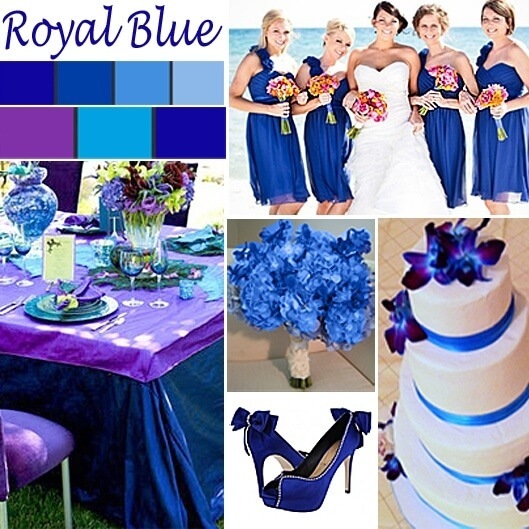 When it comes to colors to match with royal blue, purple is a great choice. These two colors are close in hue but work perfectly together, especially when you experiment with different shades of purple. 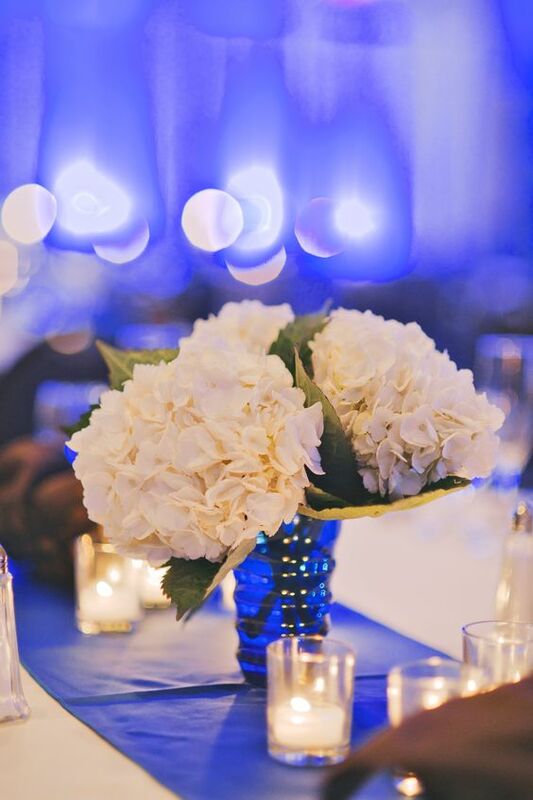 Use flowers to compliment your royal blue background. 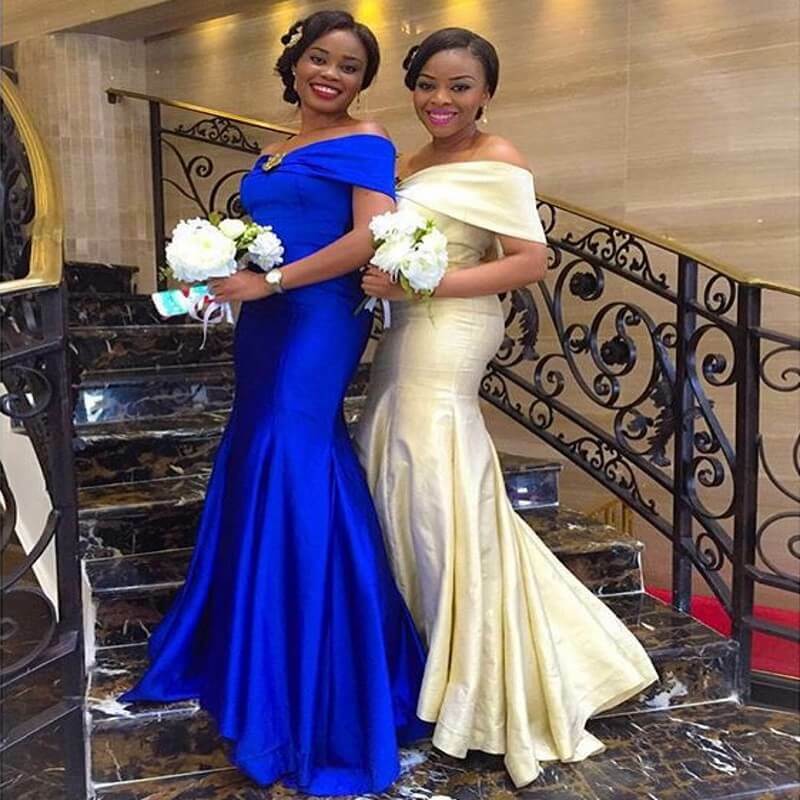 Bridesmaids in royal blue dresses look great with purple flowers; and use different shades of purple so that your accents do not out stage your royal blue theme. 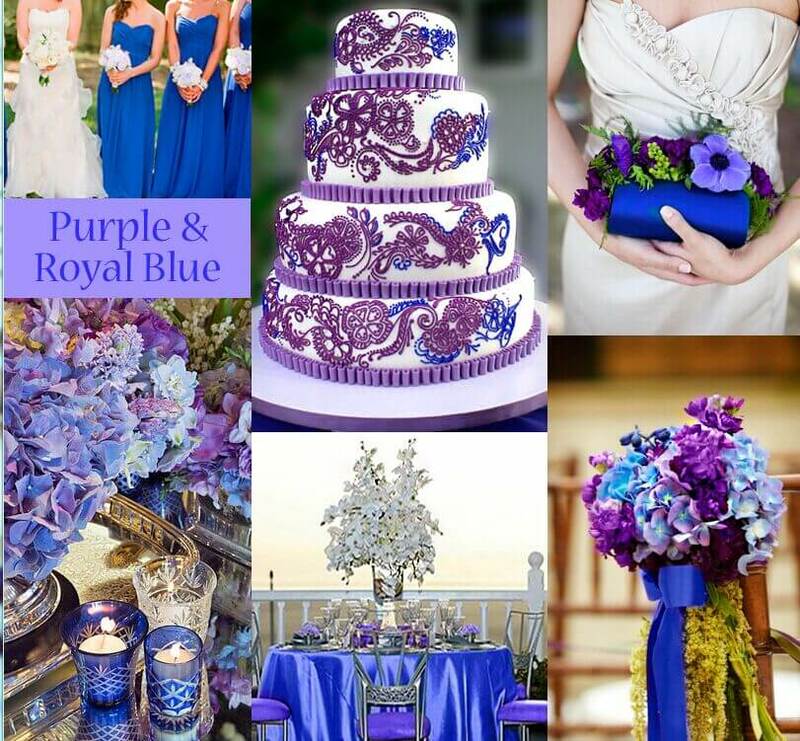 Use purple centerpieces of a variety of shades to enhance the beauty of your royal blue tables. 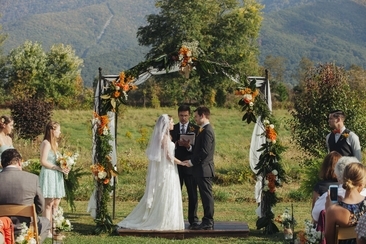 A dream wedding needs meticulous planning and preparation! Happy makeup with glossier promo code. 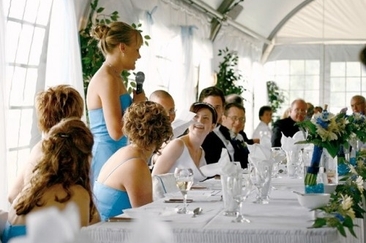 Quotes of maid of honour speech can help you figure out what to say when it’s your turn to give a speech. These quotes are tried-and-true and serve as great inspiration for your own stories. Picking the right wedding ceremony script for your wedding day is a tricky task, especially if you intend to customize it! Here are a few samples and tips to help you get started! 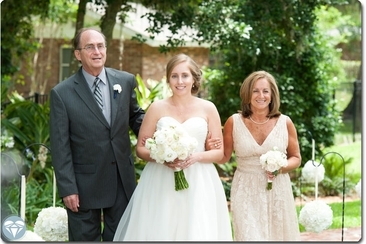 who escorts the bride's mother down wedding aisle sounds a tricky question. But not anymore. Here is a detailed guide of all the facts in accordance with the common observations. 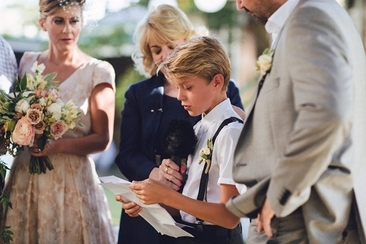 Bring an element of sweet childhood nostalgia to your wedding with adorable readings，for example: Winnie the Pooh wedding reading! let the little ones delight your wedding guests! 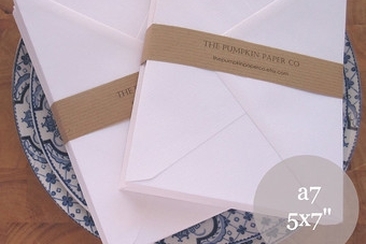 Looking for a creative way to save your guests’ wishes and signatures from the big day? 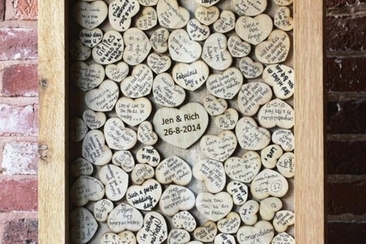 Then check out this new idea: a wedding frame with wooden hearts!